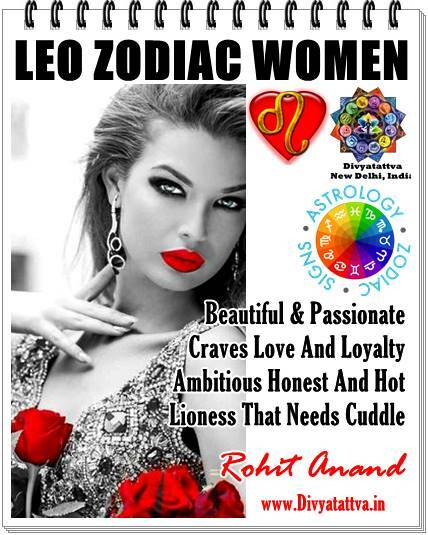 Learn Lenormand Heart Card Meaning, Lenormand interpretation for Heart Card, Lenormand Heart Card description, and Lenormand Heart cards combinations with Rohit Anand, New Delhi, India. In Lenormand fortune telling cards, the heart card generally represents love. Its card number is 24 and is represented by jack of hearts in cartomancy. When this card usually comes up in the lenormand spread it usually indicates all matters related to love, affection and romanticism. But meaning of card gets altered accordingly with the cards adjacent in the spread and in layout you are having. This card shows people in love and partnership having happy times together when surrounded by positive cards. General Keyword for Lenormand Heart Card: Love, kindness, being romantic, passions, giving, generous, joy, fulfillment, happiness, forgiveness, tender, gentle, soft, gentle, welfare. Leanormand Heart card meaning in Love & Relationships: Love life, affections, compassion, romance, feelings of heart, caring for other in love, falling in love, platonic love, fondness, showing affection to near and dear ones, donations, selfless service, butterflies in stomach, devotion and intimacy between couples. Lenormand Heart Card meaning In Health : Organ of heart and health issues related to it. Lenormand Heart Card meaning in Career : Dating Sites, match maker, marriage event manager, wedding, heart surgeon, job satisfactions, happy in job or work, happy loving environment in place of working, getting along with people in cooperation and helping ways. Lenormand Heart Card meaning in Money & Prosperity : Desire for money, kindness, sharing wealth, being generous, prospering, good financial position in life, happy with monetary conditions, comfortable money issues. Lenormand Heart Card Meaning in Spirituality: Heart Chakra, selfless love, Giving. Unconditional love, empathy, performing acts of charity and serving others, spreading love. Lenormand Heart Card meaning in Time : Month of August or season of spring and 24th of the month. Lenormand Heart Card meaning in Physical Attributes: Light brown, pink, red. Lenormand Heart Card meaning in Zodiac Signs : Leo and Planet is Sun. Lenormand Heart Card Quality & Orientation : Positive card. 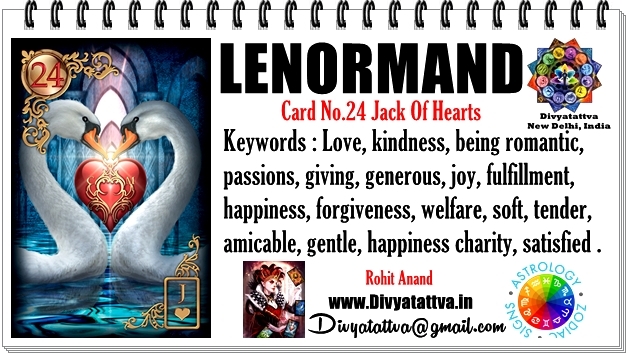 Learn more about lenormand, learnormand spread, lenormand card meanings, learnomand card combinations and latest lenormand card decks by lenormand expert Rohit Anand on www.divyatattva.in. 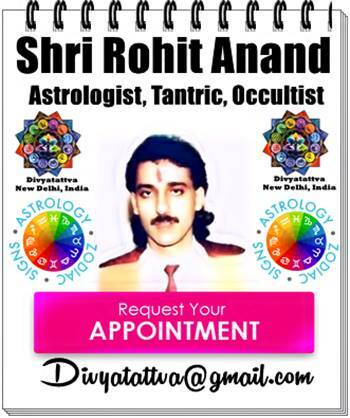 Get your own lenormand consultations, lenormand predictions, lenormand card readings, lenormand Yes or No card oracle reading from Shri Rohit Anand online, email or on skype.